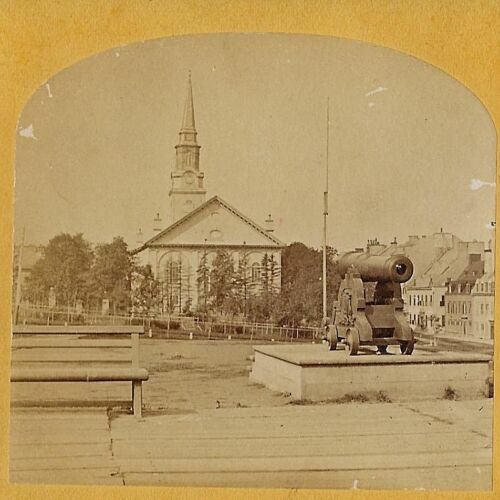 Big Cannon in Front of Church 1860s Stereoview - Where? 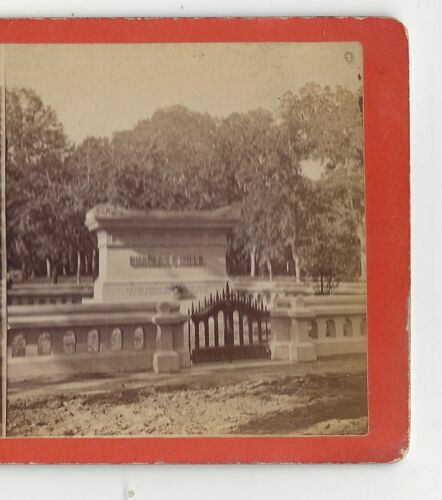 Massachusetts Stereoview Photo cdii Coleman Westfield Soldiers Monument Mass. 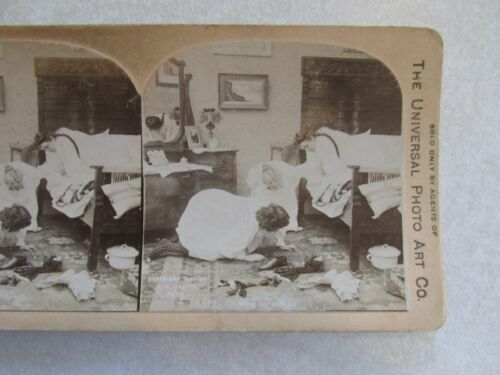 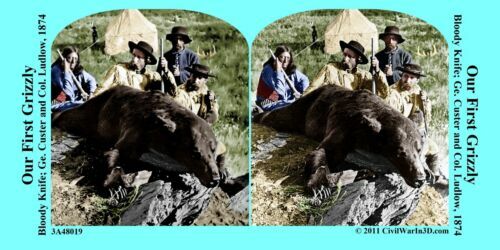 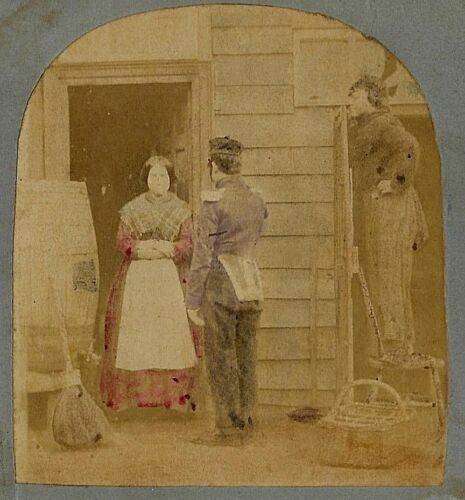 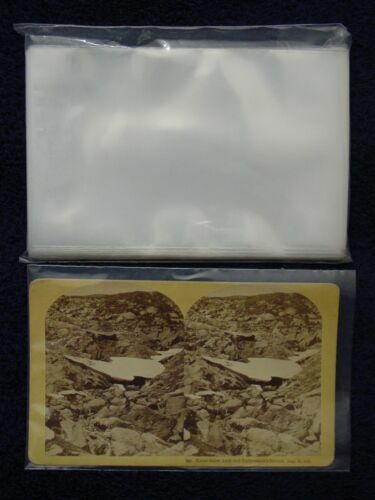 Early Antique Stereo View Photographs And Viewer. 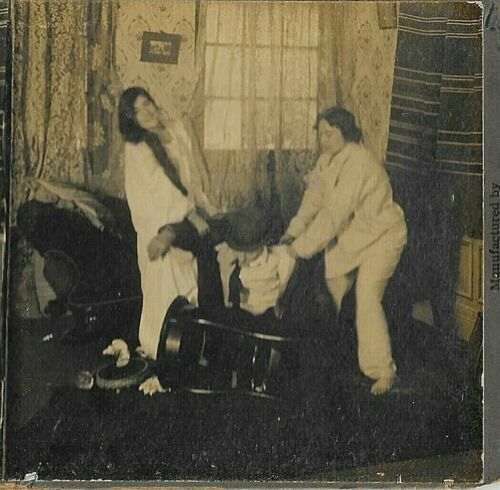 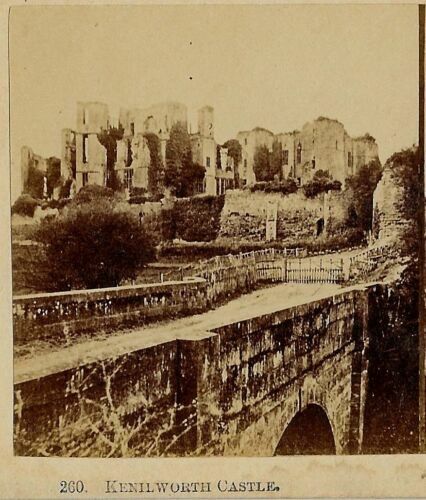 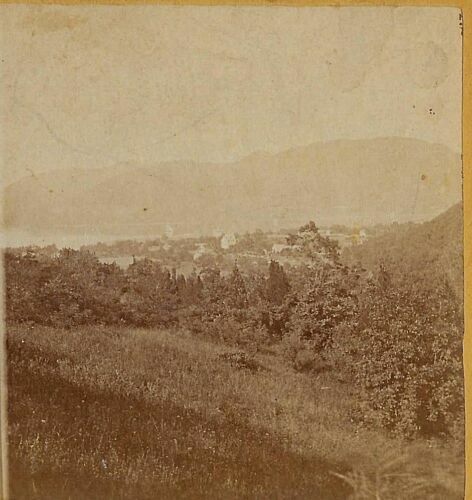 Late 1800’s 50 + Photos.